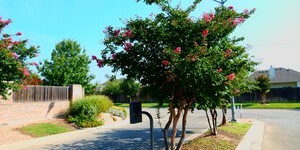 Hills of Westwood Real Estate is an area that our team has lots of experience in. My team and I are committed to making the buying and selling of Hills of Westwood Real Estate a pleasant and memorable experience. Our website allows you to search all active real estate listings in every city including Belton Homes for sale, Temple, Killeen, Harker Heights, Troy, Academy, Copperas Cove and Kempner. The site is easy to use and navigate through property searches.